The SeaCross navigation system is a modular, scalable, system especially designed to meet the requirements for High Speed operations in littoral, coastal and open waters. 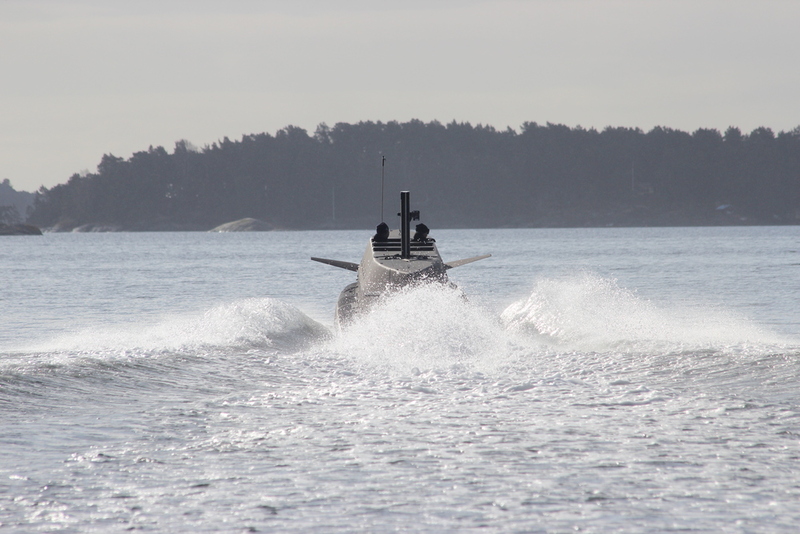 Born in Scandinavia, the SeaCross system was developed based on experience and knowledge derived from operating high speed crafts in this exceptionally demanding navigational environment. The SeaCross System entails many unique capabilities that are specifically suited for a wide range of applications, from military to commercial. The SeaCross System is built around an intuitive, easy to use user interface, and is operable with equal ease for on shore planning as for navigation at high speeds, in heavy seas and low visibility. After only a minimum of training a navigator can access and use the full functionality of the system.